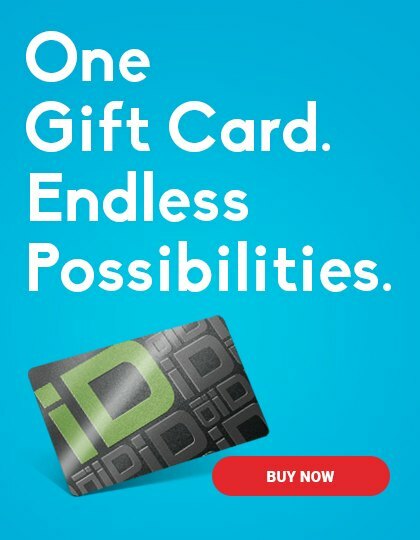 Gift Cards for everyone you care about at CARiD.com! - The unofficial Honda Forum and Discussion Board Forums For Honda automobile and motorcycle enthusiasts. CalTrend Gift Time at CARiD.com - Custom Tailored Seat Covers for Civic on SALE! Buy Husky Liners Floor Mats at CARiD - Get a 10% discount on ALL products! Quick Reply: Gift Cards for everyone you care about at CARiD.com!